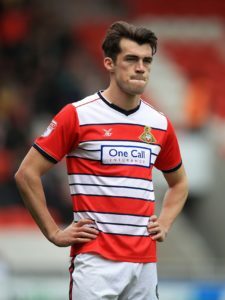 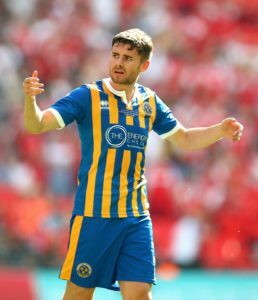 Plymouth defender Joe Riley has been ruled out for the rest of the season after suffering a broken arm, the Sky Bet League One club have announced. 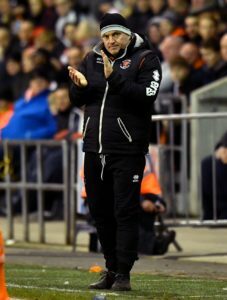 Terry McPhillips admitted he did not see Blackpool's last-gasp equaliser coming given how poorly his side had played against Plymouth. 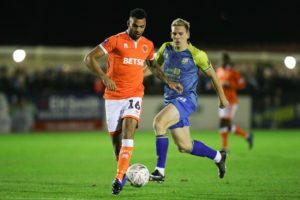 A stunning overhead kick from Curtis Tilt rescued play-off chasing Blackpool a point in a dramatic 2-2 draw at home to Plymouth. 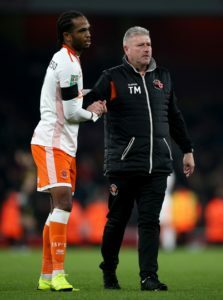 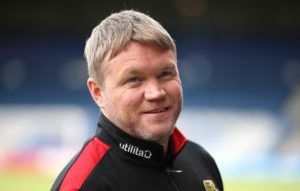 Blackpool boss Terry McPhillips has almost a full-strength squad at his disposal as his side continue their Sky Bet League One play-off push against Plymouth. 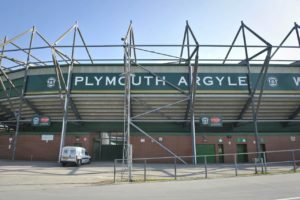 Plymouth have announced that Andrew Parkinson will take over as chief executive at the end of the season. 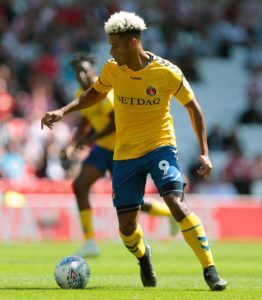 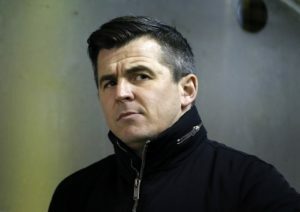 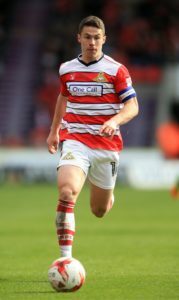 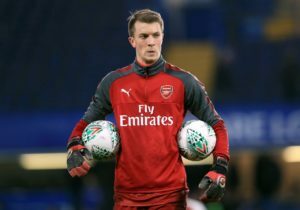 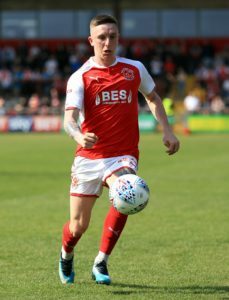 Fleetwood boss Joey Barton has vowed to continue to give youth a chance ahead of Saturday's League One clash with Plymouth. 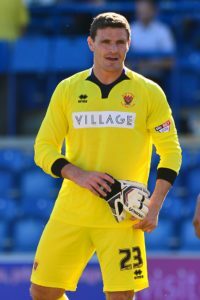 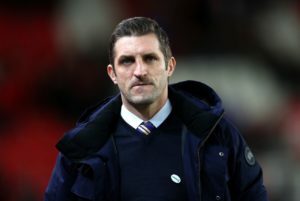 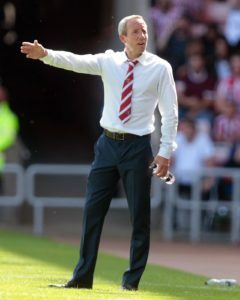 Shrewsbury manager Sam Ricketts declared his side's defeat to a late penalty as 'a bitter pill to swallow'. 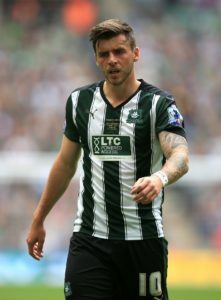 Plymouth playmaker Graham Carey netted an 89th-minute penalty winner as Argyle beat Shrewsbury Town 2-1 in Sky Bet League One. 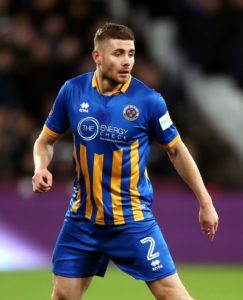 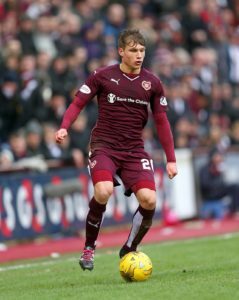 Plymouth have been assessing Kyle Letheren ahead of Tuesday's Sky Bet League One clash with Shrewsbury at Home Park. 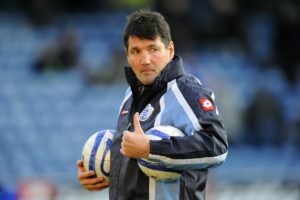 Mick Harford was delighted with his table-topping Luton side as they equalled last season's record of 11 unbeaten away games with a goalless draw at Plymouth. 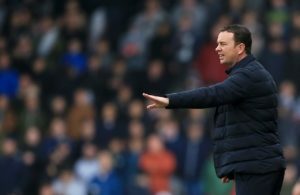 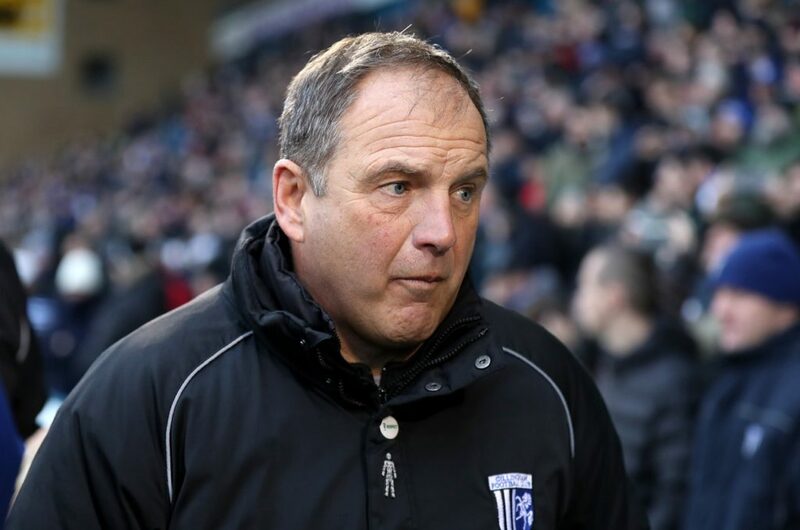 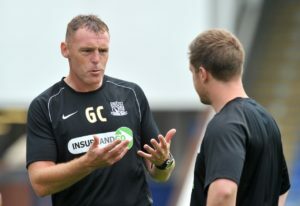 Sky Bet League One leaders Luton extended their unbeaten run to 23 games following a goalless draw at Plymouth.